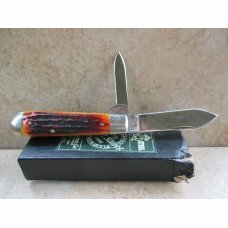 IKCO (IMPERIAL KNIFE COMPANY) Swell center pen knife. 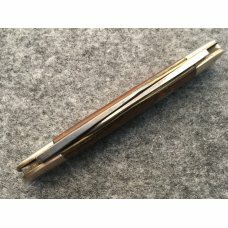 3 1/2" closed length. 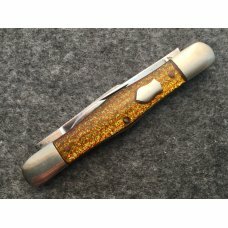 Beautiful gold and yellow glitter stripe celluloid handles with no problems. 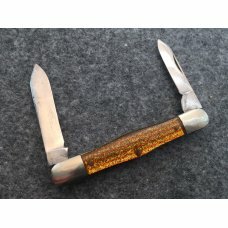 Blades are full with good snap. 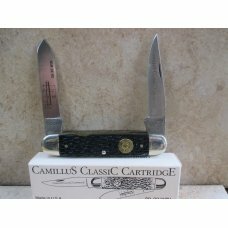 Nice old early Imperial in excellent plus to near mint condition. 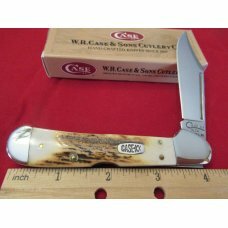 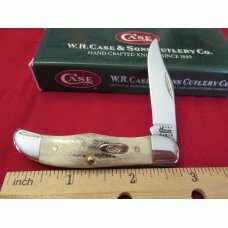 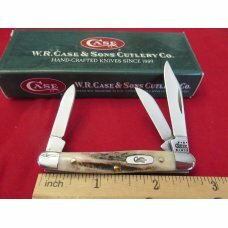 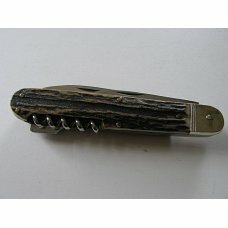 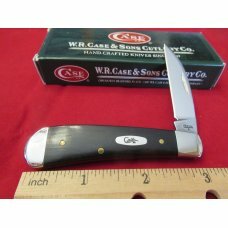 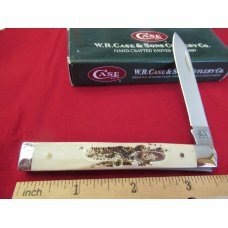 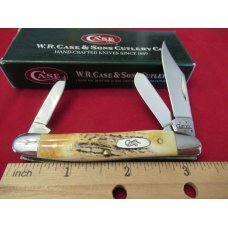 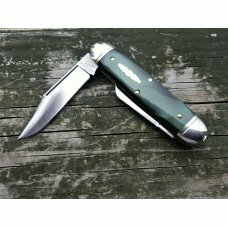 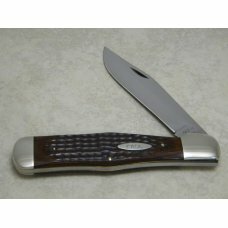 If this item is purchased with another item from Wayne's Vintage Knives that has a shipping cost of $4.00 or more, standard shipping to US addresses for this item will be discounted to $1.00.